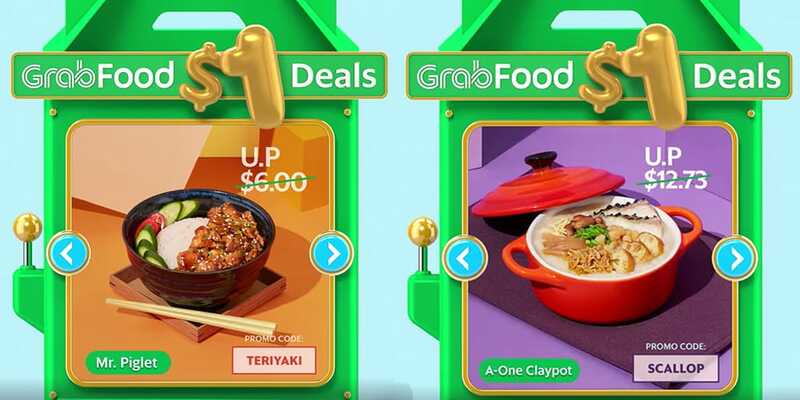 We’ve got the next round of $1 deals from GrabFood, and we found a really cheap happy hour at a bar in Suntec. 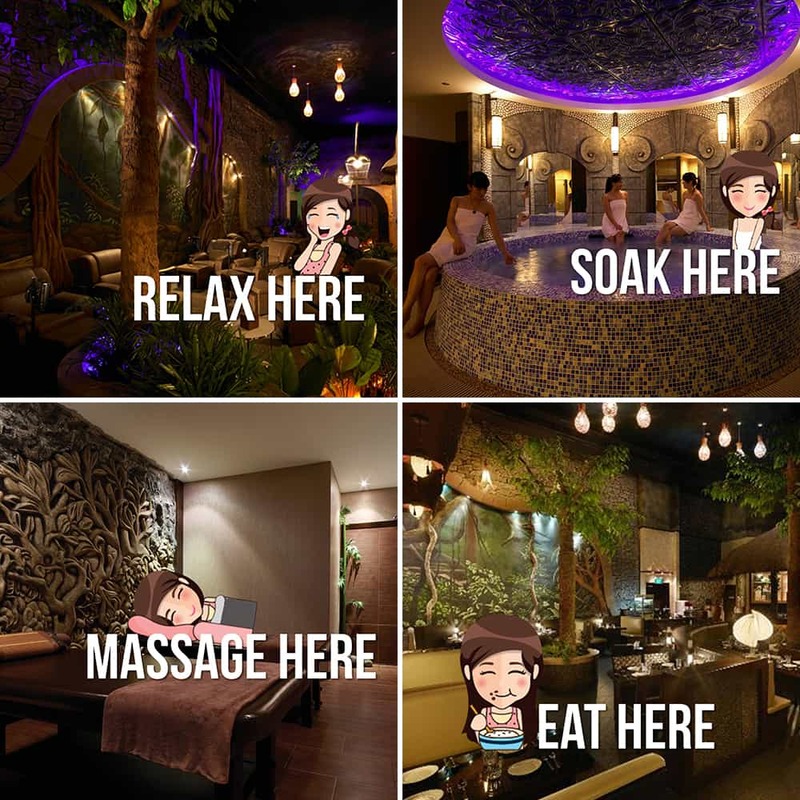 And if you’ve always been wanting to experience an overnight spa like those jjimjilbang in Korean dramas, you’re in luck because g.spa is having nearly 50% off! Read on for this week’s crazy awesome deals. LiHO now has deliciously sweet cold strawberry foam topped on your milk tea! 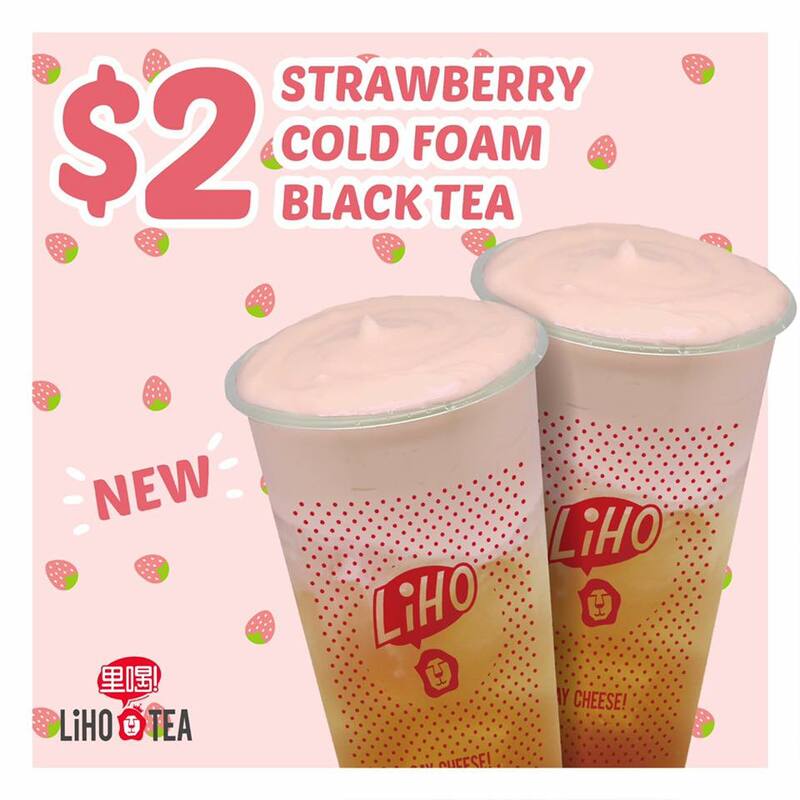 Grab a cup of Strawberry Cold Foam Black Tea for just $2 at any LiHO outlet without having to flash any image. Drinking in Singapore is not a cheap affair, but we found another awesome bar in the middle of town to hangout because they have unbelievably cheap happy hour deals every single day. From Saturdays to Thursdays, you can get $5 beers on tap at OSG Bar! 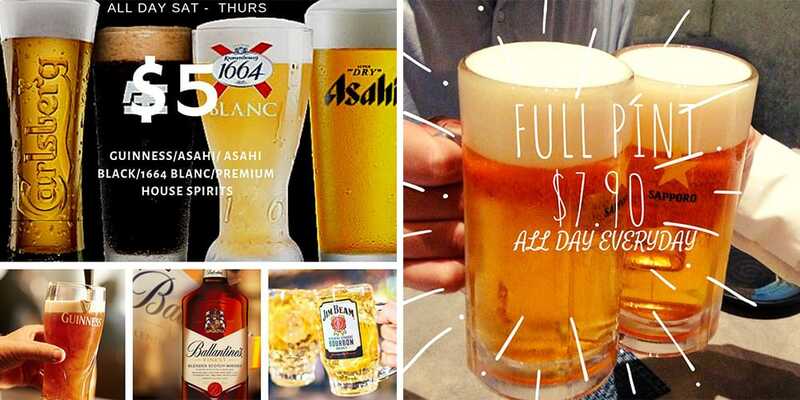 Their happy hours also include house pours at $7.90 by the glass and $7.90 full pints of Sapporo beer. If you’re going to be there for a while, get their 3L beer towers at just $39.90 (Sapporo) or just get a bottle of whisky or sake. Weekday drinking after a long day at work seems pretty enticing now! 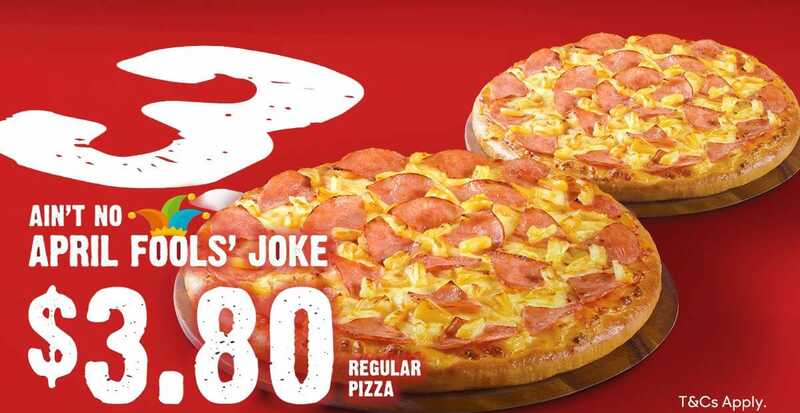 Drop by Pizza Hut this week to get their pizzas at just $3.80! This offer is only valid when you purchase any ala carte main, so rally your friends to make the best out of this promo. Get any Classic, Favourite or Specialty pizza in the regular size for just $3.80 and cannot be used with any other promos or discounts. 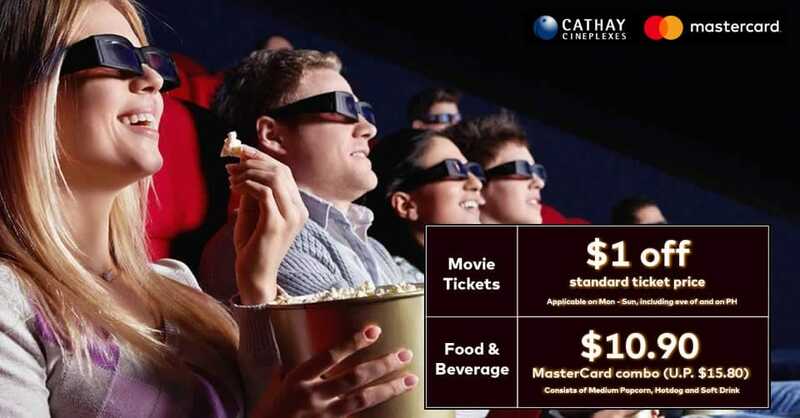 If you’re watching a movie with a huge group of friends, you might want to just pay using a MasterCard to get $1 off every ticket. Then head over to the food kiosk to get the MasterCard combo for $10.90 which includes a Medium Popcorn, Hotdog and Soft Drink (up to $15.80). And the promo is valid every single day from now until 30 June, including Public Holidays. The only downside that you actually have to go down to the cinema and book your tickets at the Box Office counters or self-ticketing kiosks to get that $1 off. Live out your K-drama dreams at this 24 hour spa that is like those jjimjilbang that you always see your onscreen K-friends hang out at. g.spa has everything you could need and want for a quick spa-cay. Chill out at the spa pool and jacuzzi or get a relaxing massage, which is separated into genders. Hang out with your friends at the common area for both men and women, which has free wifi, reclining sofa beds and entertainment in the form of movies. And for $38, you also get free flow food at the bistro and light snacks when the bistro is closed in the wee hours of the night. Maybe it’s time to change up your staycay plans because g.spa sounds so much more exciting than a regular hotel room right now. And then there are those who prefer to feel and smell the pages of the novel that they are reading. Expand your library with Kinokuniya’s Buycentennial promo with 12% off EVERYTHING on their online catalogue from today until 7 April regardless of whether you’re a member or not. Pick up local and international titles covering all kinds of topics from fiction, art and design catalogues, self-discovery books, and of course manga. Books in Chinese, Japanese and French are also available, as well as study guides for tests like IELTs and SATs. Feel like singing your lungs out to all your favorite tunes? 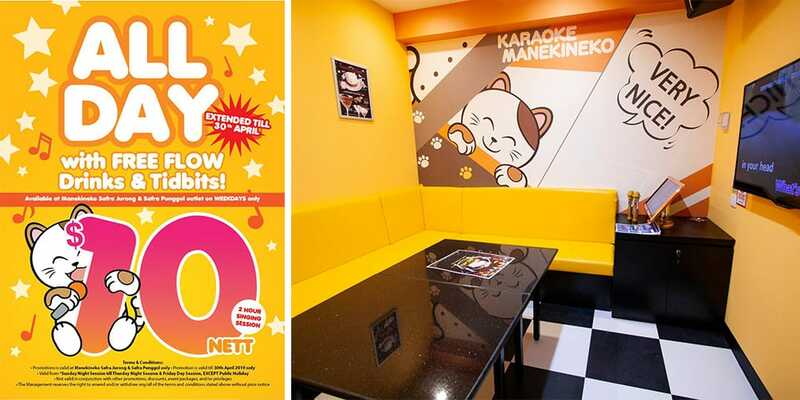 Karaoke Manekineko is extending their $10 promotion for a 2 hour singing session at their SAFRA Punggol and Jurong outlets. Get your song list ready so you can just whack all the songs once you get there so you don’t waste a minute. Fully maximize your karaoke session by filling up on the unlimited snacks and drinks that is also included in the $10. The promo is available all day long on Mondays to Thursdays and for Friday day sessions (except public holidays). You’ve probably seen photos of the exhibits and artworks from the Minimalism: Space. Light. Object. appear on your feed a lot as one of this year’s most Instagrammable exhibitions. 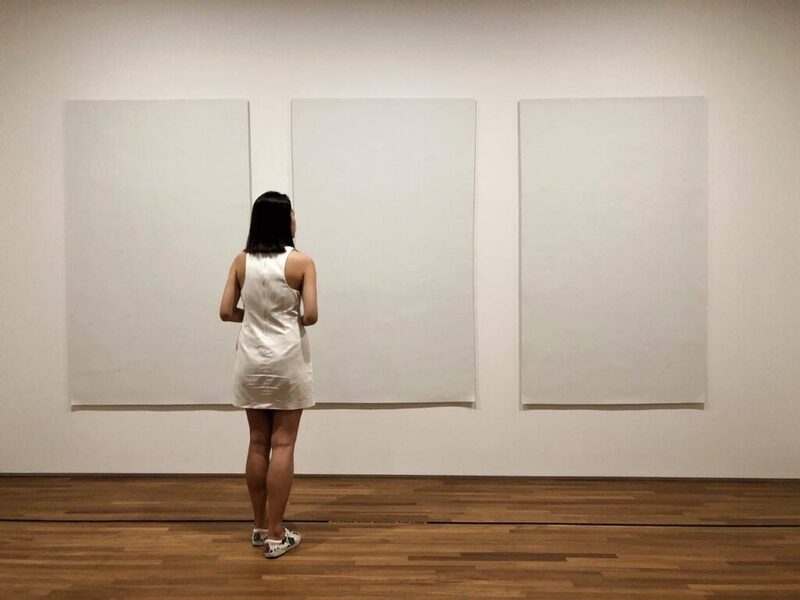 Held in National Gallery Singapore and ArtScience Museum, the exhibition plays with colours and space to bring out the beauty of the saying ‘less is more’. Hurry down for the final week as there is a 1-for-1 promotion on all tickets to the exhibition at both venues. If you’re planning on visiting the museum alone, you can still get 20% off your ticket, and 25% off if you’re a Singtel customer. What: 1-for-1 tickets to Minimalism: Space. Light. Object. 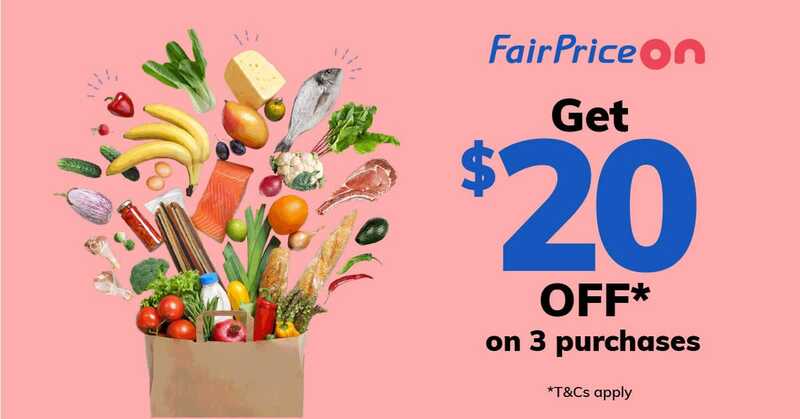 All new users can get up to $20 off on their first 3 purchases from FairPrice On! Shopping at FairPrice is so much more convenient online, and you can choose to have it delivered straight to your doorstep or Click & Collect at your nearest FairPrice so you don’t have to waste time walking round the supermarket. Use the code SHOPON to get $10 off $49 minimum spend during checkout, and you’ll be sent another promo code for $5 off on your second purchase. Complete a survey to get a third promo code for an additional $5 off.